Is your PMS structured to give you complete control? 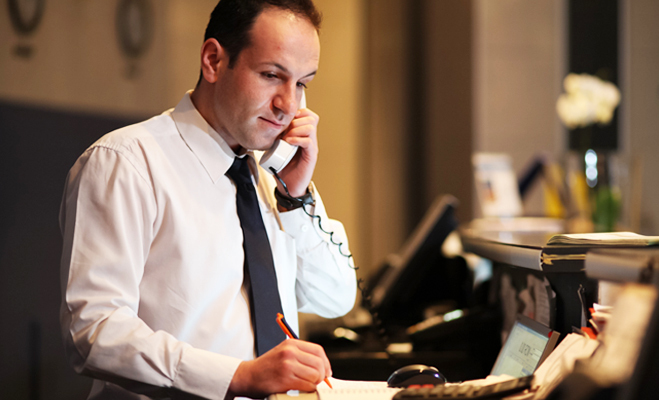 One of the considerations while evaluating a property management system is whether it gives you complete control. 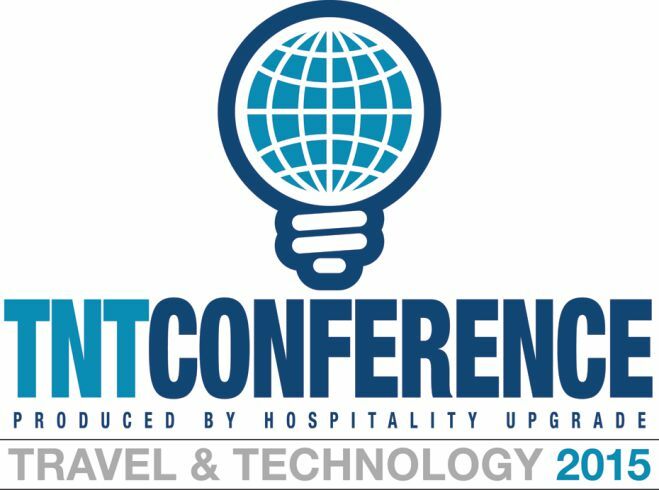 Why should hoteliers attend Travel Technology Conference, 2015?